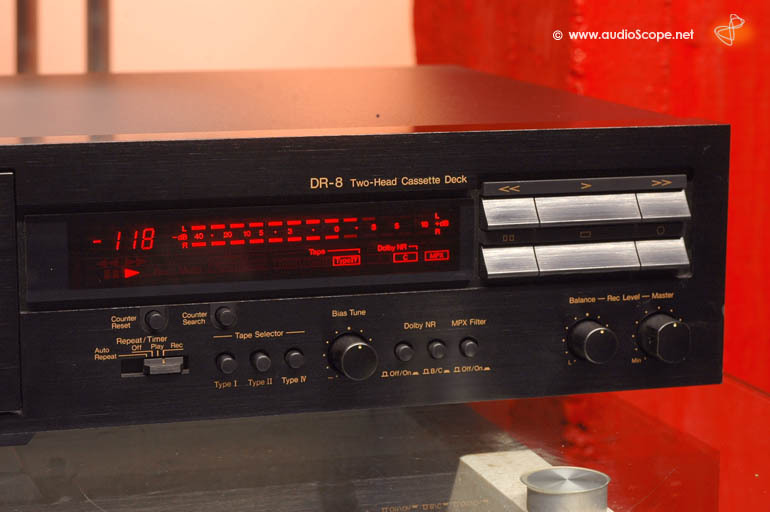 Nakamichi DR 8, mint for sale. This Nakamichi DR 8 Cassette Recorder is good as new. It is almost new, as it was produced in 2002 and hardly used since then. 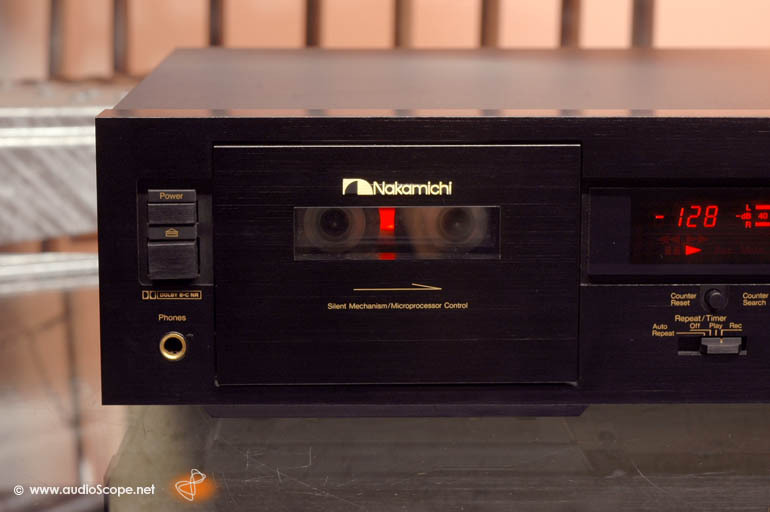 One of the last Nakamichi Cassette Recorders. 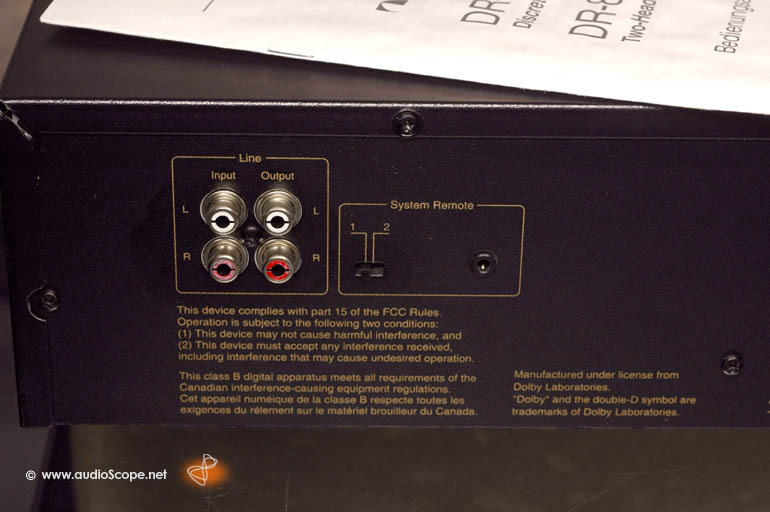 It features 2 heads, Dolby B, C and MPX filter. Repeat and timer functions as well as variable bias setting. Perfect recordings and playback is guaranteed. Definetly a great deal if you need a tape for every day use or just want to listen to your old tapes again. No trouble and complications for the next decade. This deck is just 3-4 years old! 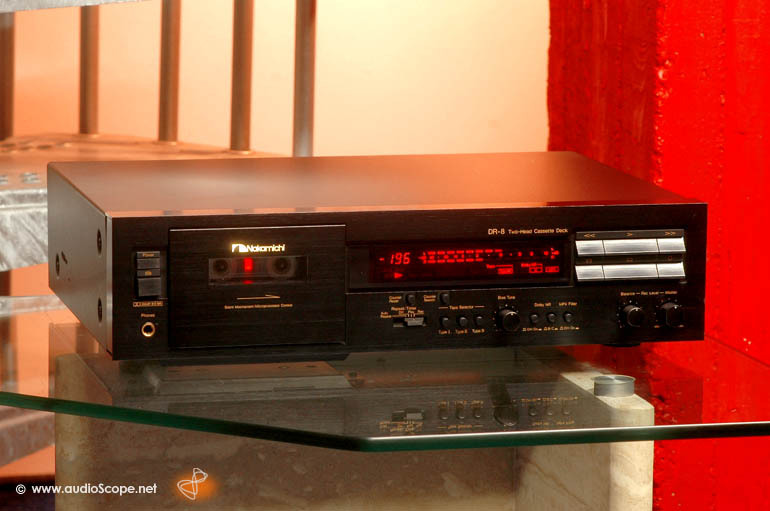 The Nakamichi comes from the first owner and will be delivered with its original manual. A great deal for a almost new Nak!